A friend of mine changed her status on facebook to let all of her friends know that she would send something handmade to the first five friends who commented on her status. I thought it was a really fun idea, so I'm doing the same! 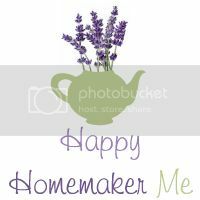 Visit Happy Homemaker Me's facebook page and be one of the first five people to comment. 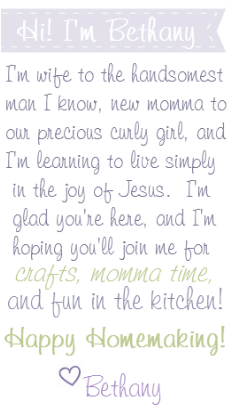 I love sharing my handmade things, and I think this is a fun way to begin 2011.